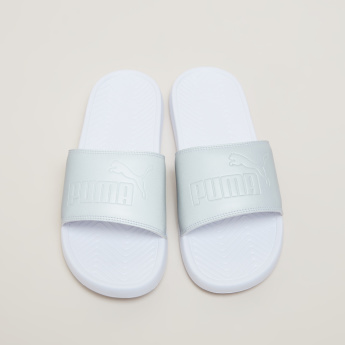 Featuring textured footbed, these easy to wear slides by PUMA are the right choice for casual wear. 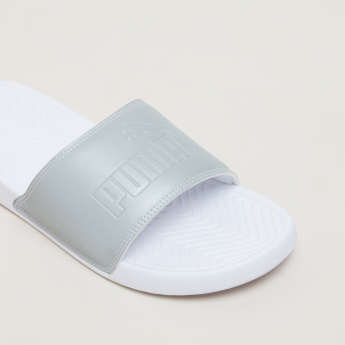 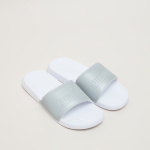 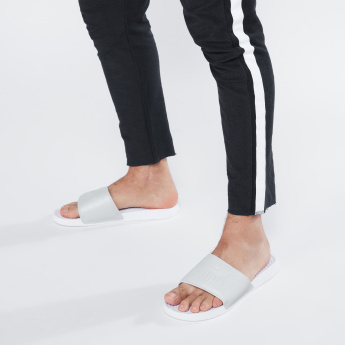 The logo detail on the broad strap adds to the style quotient of these slides. 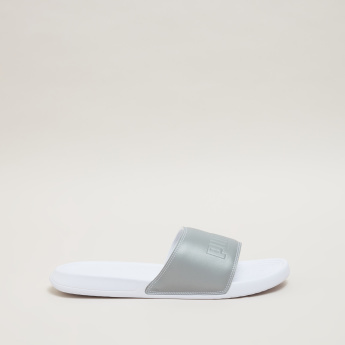 Made of good quality synthetic material, these slides are soft against the feet and light in weight too.